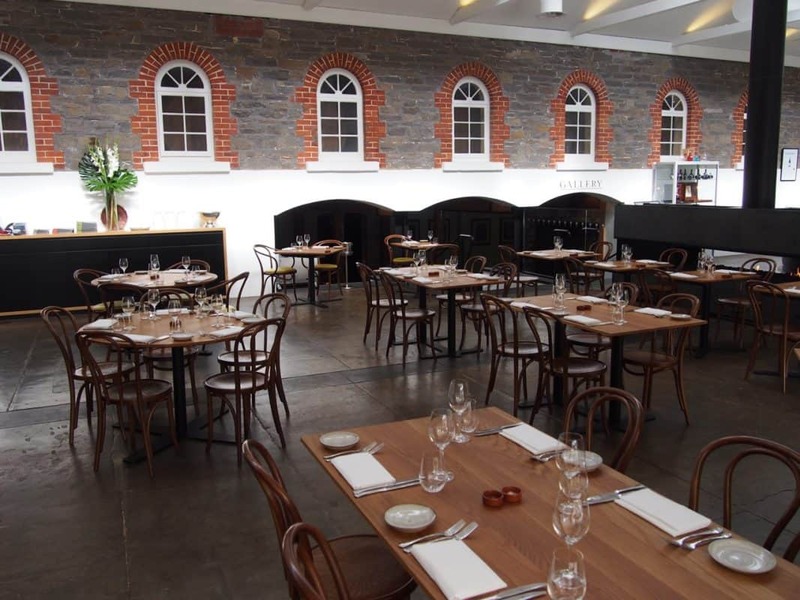 FINO Seppeltsfield is the ideal venue to celebrate special occasions such as birthdays, engagements and intimate wedding receptions. 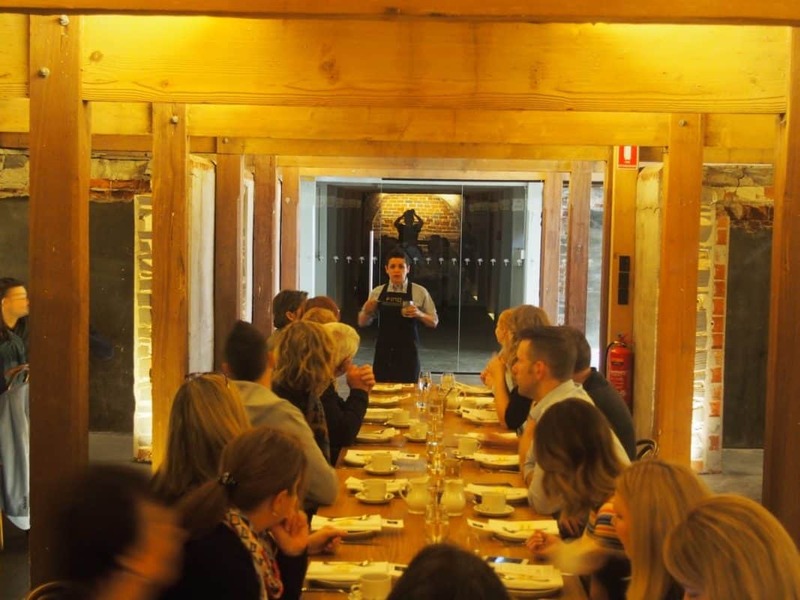 Corporate functions can include conference dinners, product launches, awards dinners and end of year staff Christmas parties, to name a few. 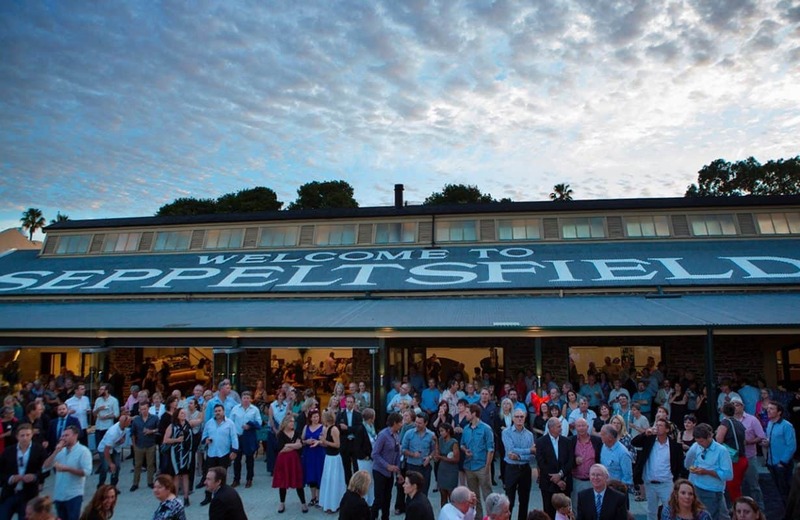 Fino at Seppeltsfield is located in the original bottling hall. 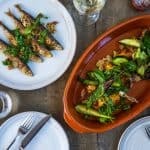 The utmost importance is placed on produce and its provenance, a deep commitment to every customer’s enjoyment and a connection to the region; its culture and its people. 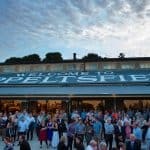 Seppeltsfield, established in 1851, is one of the Barossa’s most reputable wineries and has a proud and priceless legacy. It has been revitalised to again be a vibrant and exciting village for wine, food, art and craft and an historical experience. 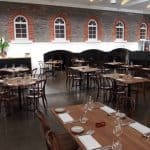 The Fino Seppeltsfield restaurant and food bar is the newest addition to that village, joining the Jam Factory renowned for ceramics, glass and furniture. Craftsmen from the Jam Factory workshops have created unique plates, tables and knives used at FINO. FINO, the Jam Factory display shop and resident craft studio spaces have added to the other existing visitor experiences at Seppeltsfield such as the cellar door, beautiful gardens that are perfect for a stroll or picnic, tours that cover the history of this nineteenth century winery and an opportunity to visit the cooperage and see traditional barrel making. 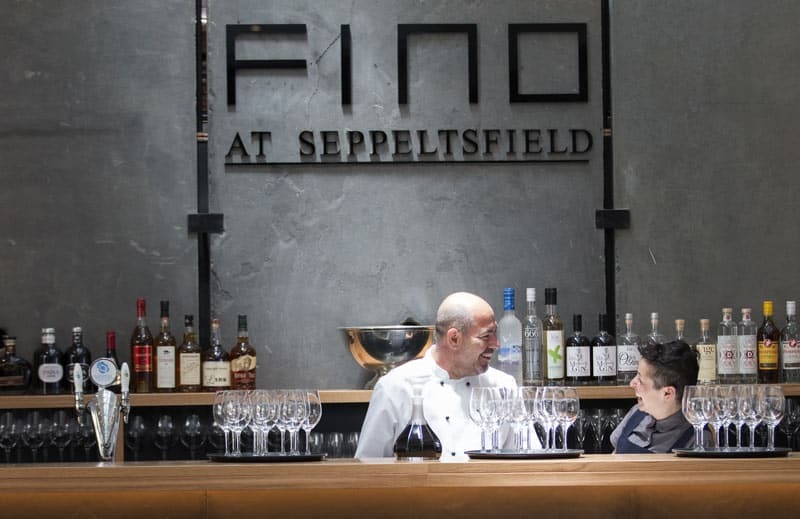 FINO Seppeltsfield offers guests a genuine regional dining experience. 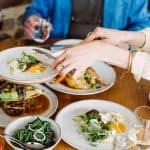 The contemporary Australian cuisine highlights the freshest ingredients sourced from local producers, offering visitors a memorable experience that reflects the culture of the Barossa, its history and its people. 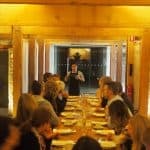 FINO’s shared dining experience expresses the fun and convivial way its owners love to dine. 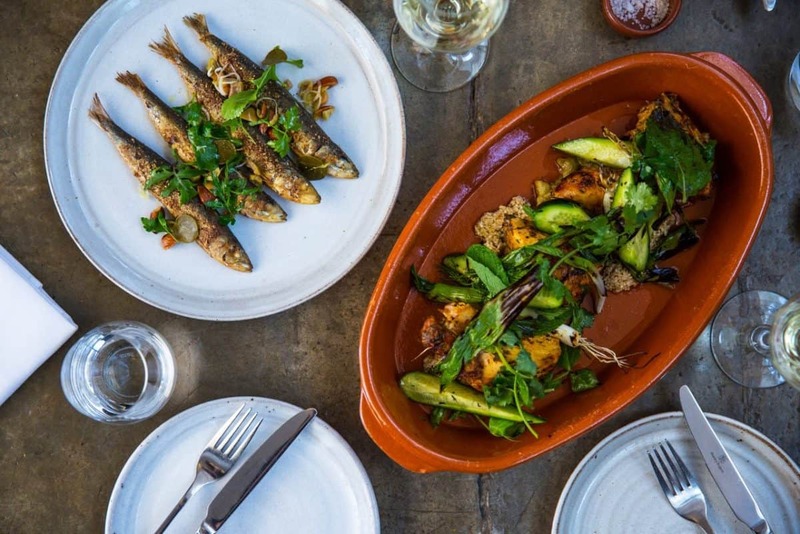 Enjoy a 4 or 5 course shared regional menu and a premium Barossa wine in one of FINO’s contemporary dining spaces. With more than 200 wines available, FINO’s extensive wine list offers a carefully curated regional selection. 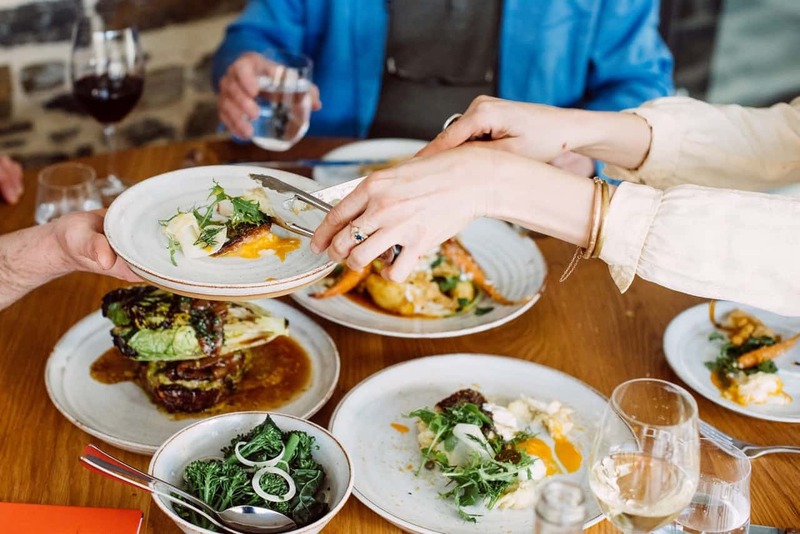 Compare alongside wines from other renown Australian regions and a selection of International wines which is sure to excite the wine enthusiast.